An HO-6 policy is the form used for a condominium insurance policy. This policy is for the owner of the condominium unit. The condo policy will provide for coverage on the interior walls, personal property held within the dwelling and loss assessments. This policy will usually also provide liability coverage for the owner. This policy has coverage for loss assessment. In Florida effective Jan 1st 2009 each unit owner must carry a minimum of $2,000 of loss assessment on their policy. 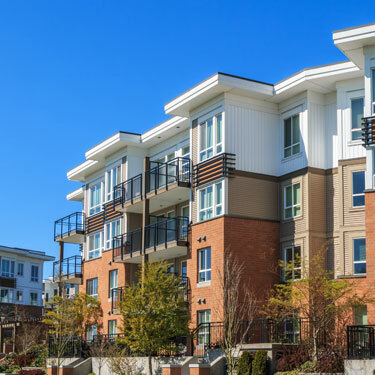 Example of how loss assessment may be used: If a condo association has a loss and the association’s insurance is inadequate to cover the loss, the association is permitted to assess each unit owner for the amount they are lacking. However, since there is no negligence on the unit owners’ part this is generally not covered by the owner’s own liability portion of his policy. The unit owner must purchase additional loss assessment coverage to protect against this additional loss assessment scenario. Coverage A – Dwelling: Declared Value. Coverage B – Other Structures: Part of Coverage A. Coverage C – Personal Property: $10,000 minimum. Coverage D – Loss of Use: 50% of Coverage C.
Medical Payments: Minimum of $1,000.